Jacob comes from the Texas Hill Country, just outside of Austin. He attended Grove City College for two years, but transferred back to God’s country to finish his B.A. at Texas A&M University in 2008. He then spent two years as an intern with Reformed University Fellowship at LSU. It was at RUF staff training where Jacob met his wife, Lizzy, a fellow intern at UNC-Chapel Hill. 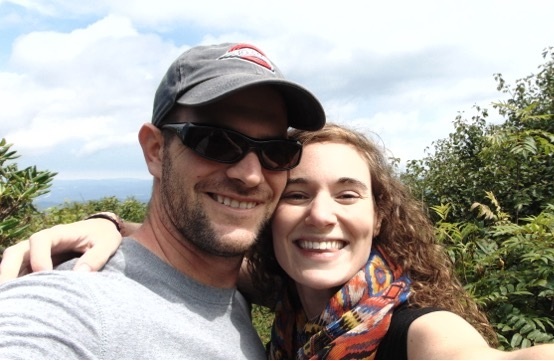 After they were married, they moved to Rock Hill, SC, where Jacob worked as a church intern and attended seminary at Reformed Theological Seminary in Charlotte (M.Div, 2013), while Lizzy continued on staff with RUF at Winthrop University. They have a daughter, Norah Grace, and son, Grady, who are spoiled beyond measure by their church family. Jacob enjoys good food, trying to build stuff, and a healthy idolatry of Texas A&M football. Lizzy enjoys running, meeting with people (over good food, of course), and keeping the Morrison household from falling apart.